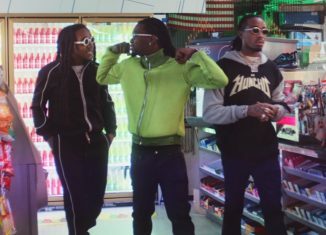 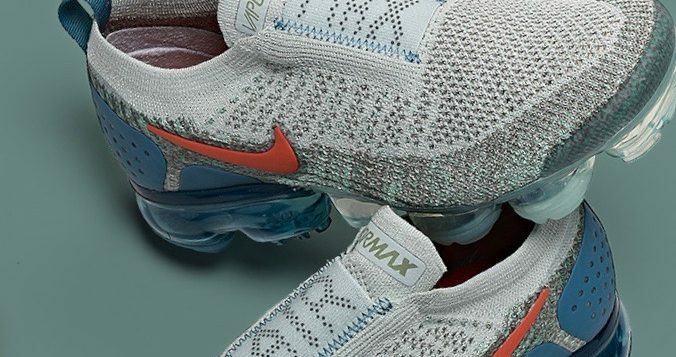 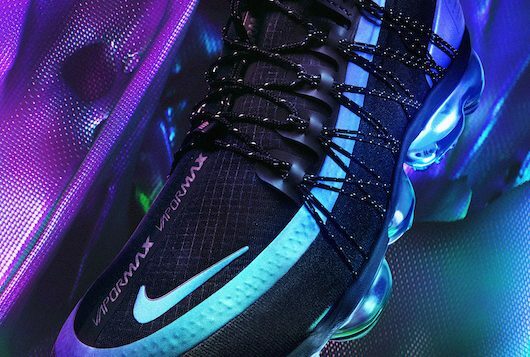 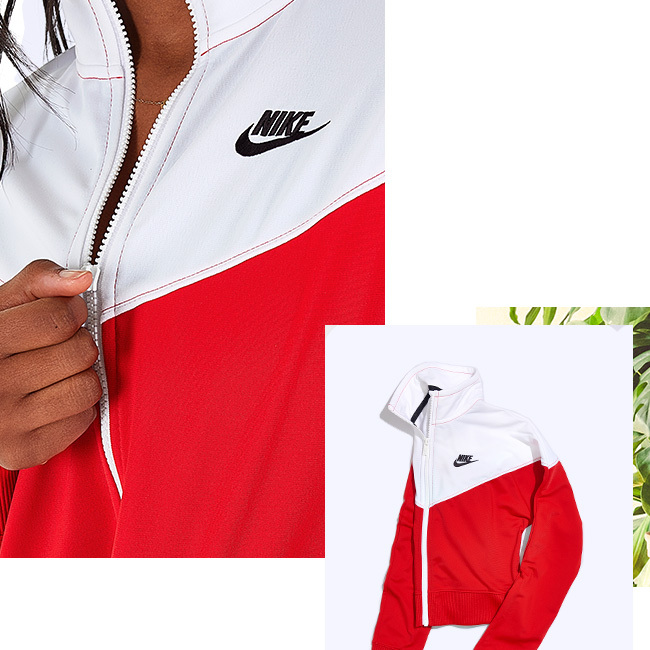 We all know that when thinking of Nike’s top innovation, the VaporMax comes to mind. 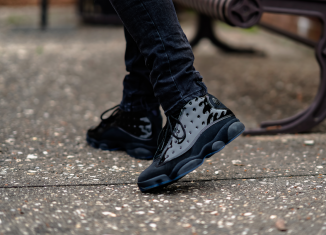 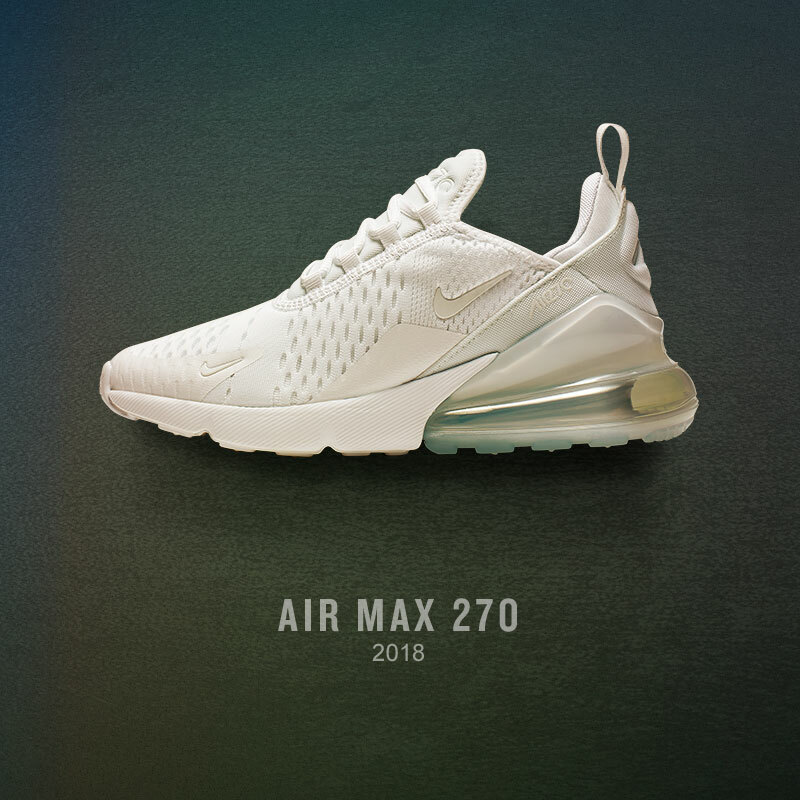 With the release of the 2019 silhouette, customers saw a new upper with a translucent treatment and exposed seamed stitching. 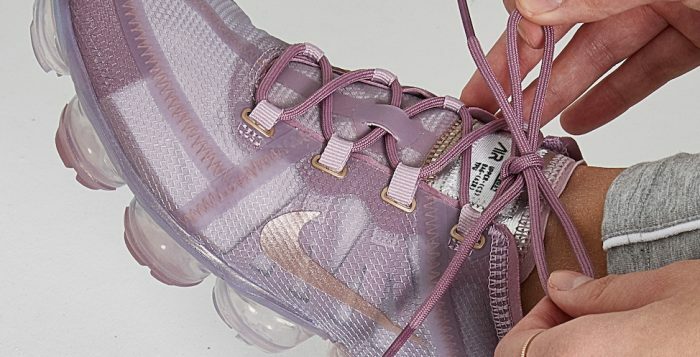 For this next round, the ladies will see shades of, Mineral Spruce, Plum Chalk and Active Fuchsia. 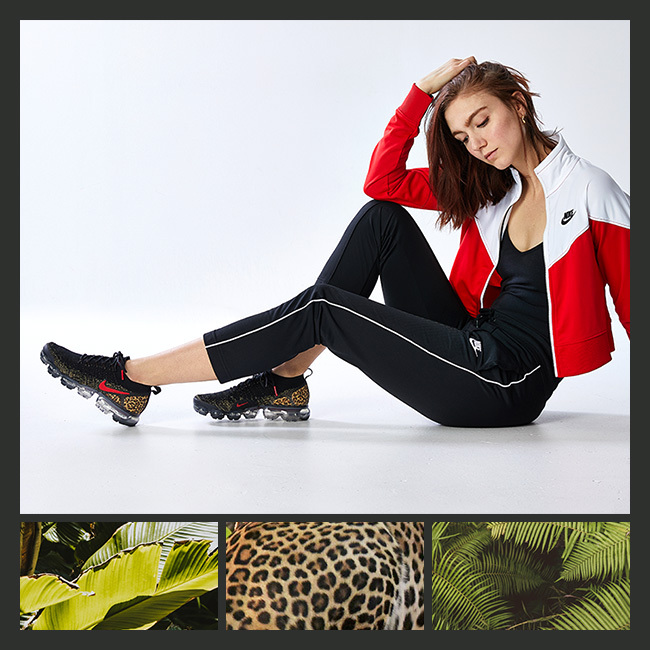 Although it’s a new year, the sneaker still holds true to its sport-luxe appeal and can easily be worn with your sport or street fashion. 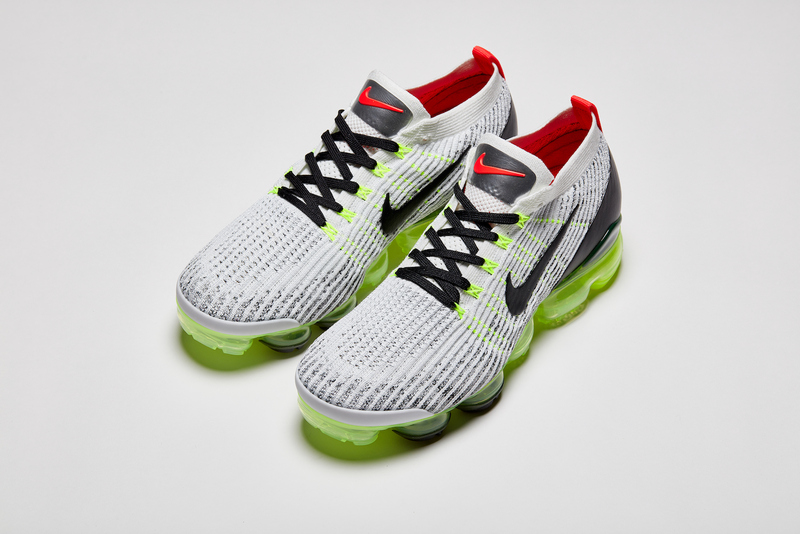 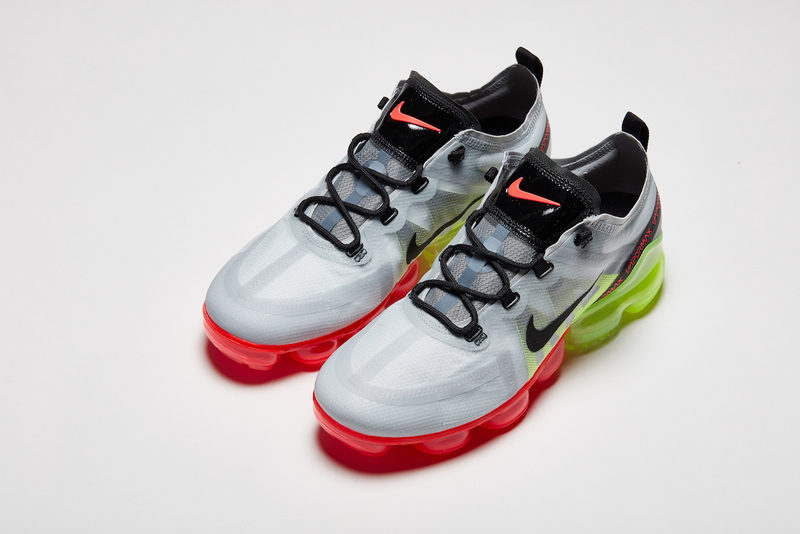 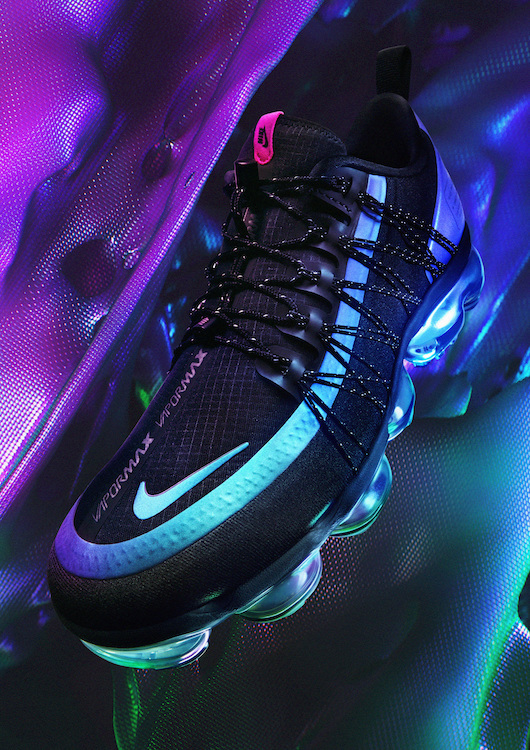 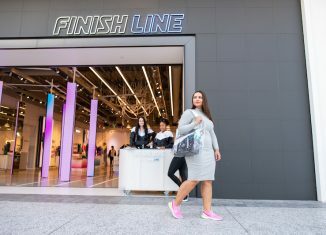 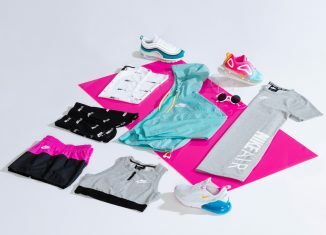 Get your pair of the latest Nike Air VaporMax 2019 on 2/5 at finishline.com. 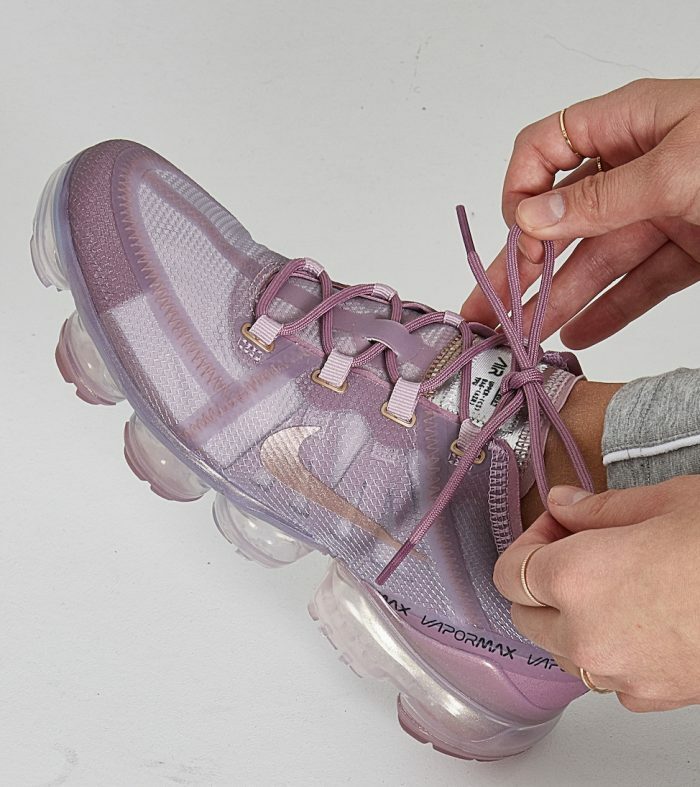 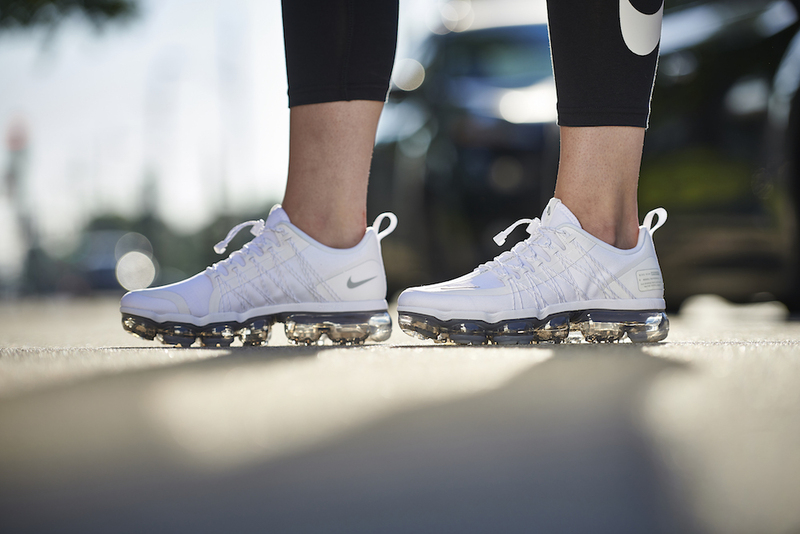 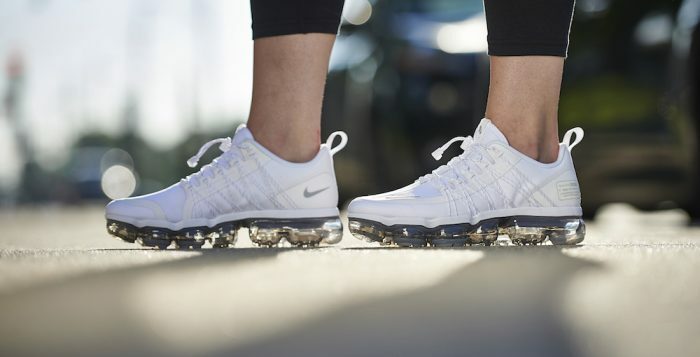 Ladies, we’re loving the dreamy neutral shades on the latest Nike Air VaporMax 2. 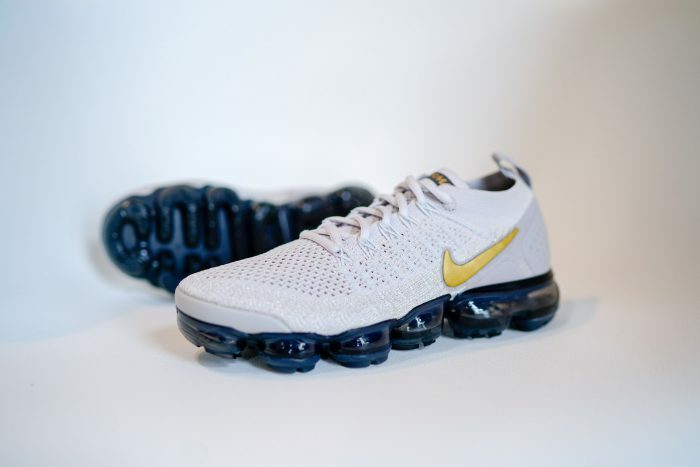 A white knit upper is complimented by a vast grey air unit and metallic gold Swoosh. 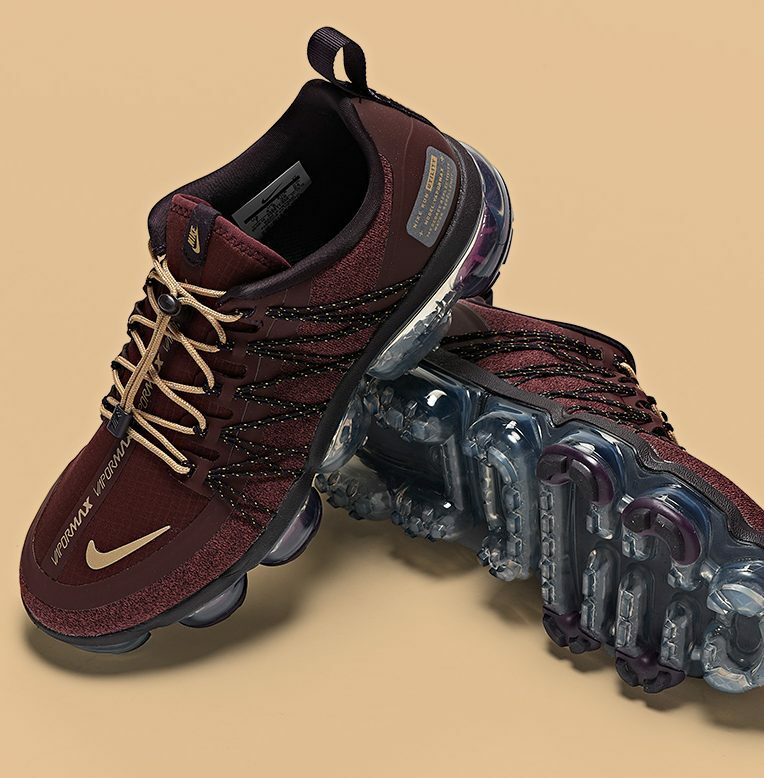 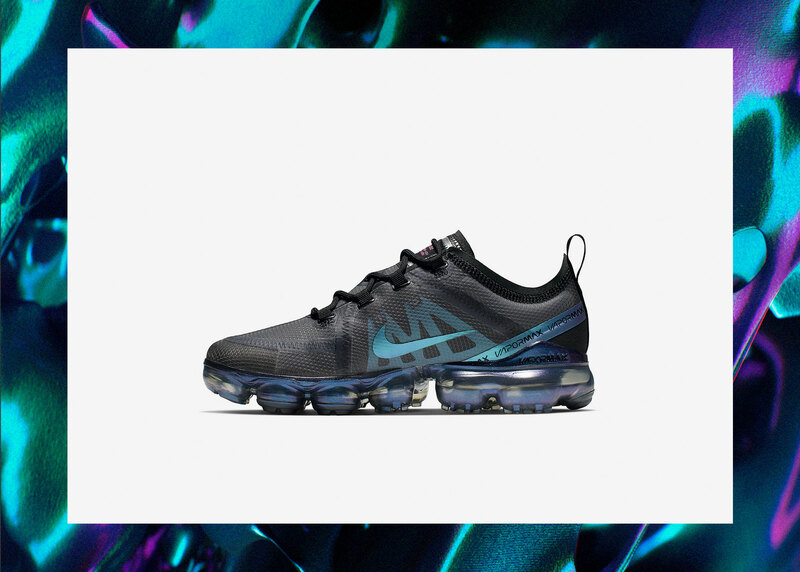 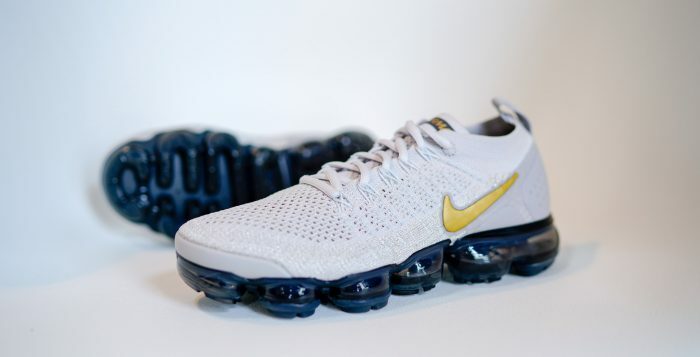 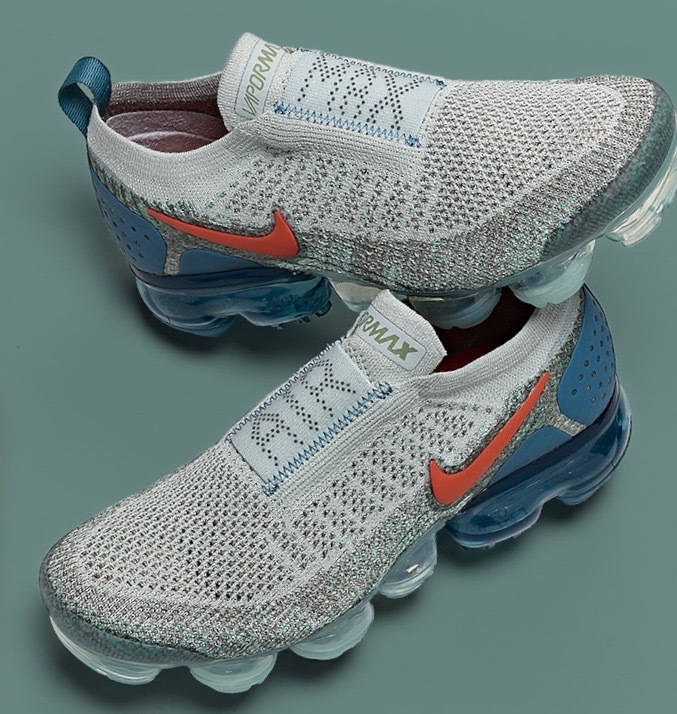 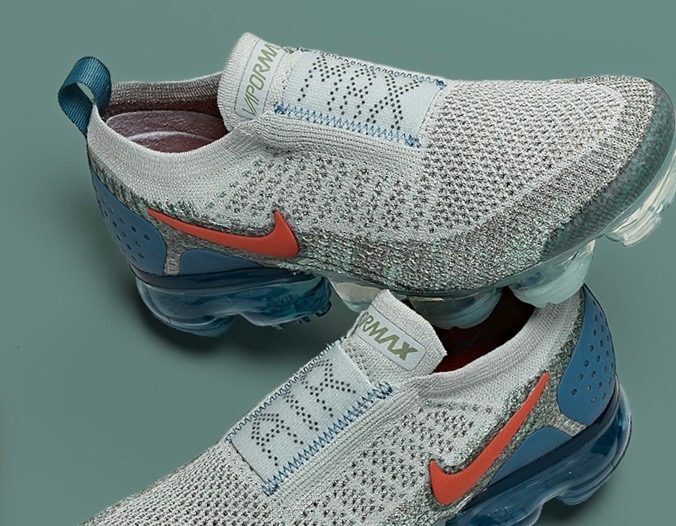 A colorway perfect for the season and the design being an innovative combination of comfort and style, this VaporMax will be sure to update your Nike Air Max rotation. 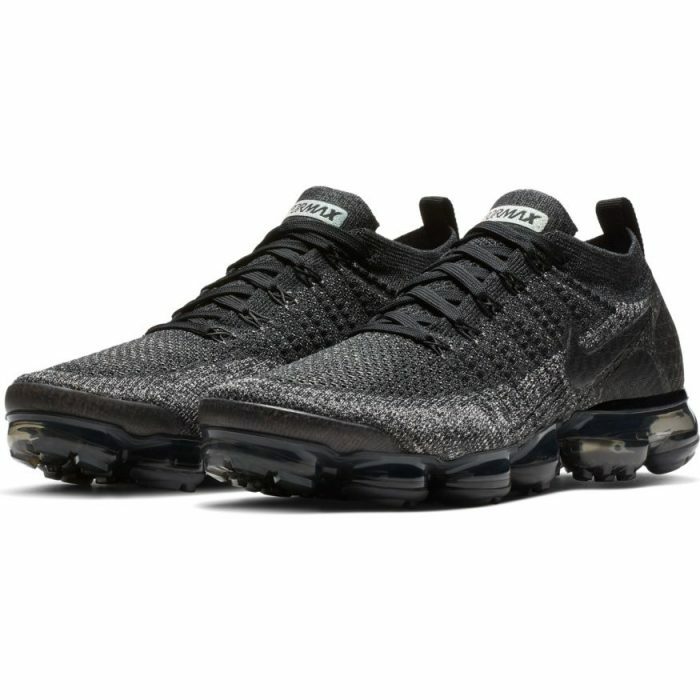 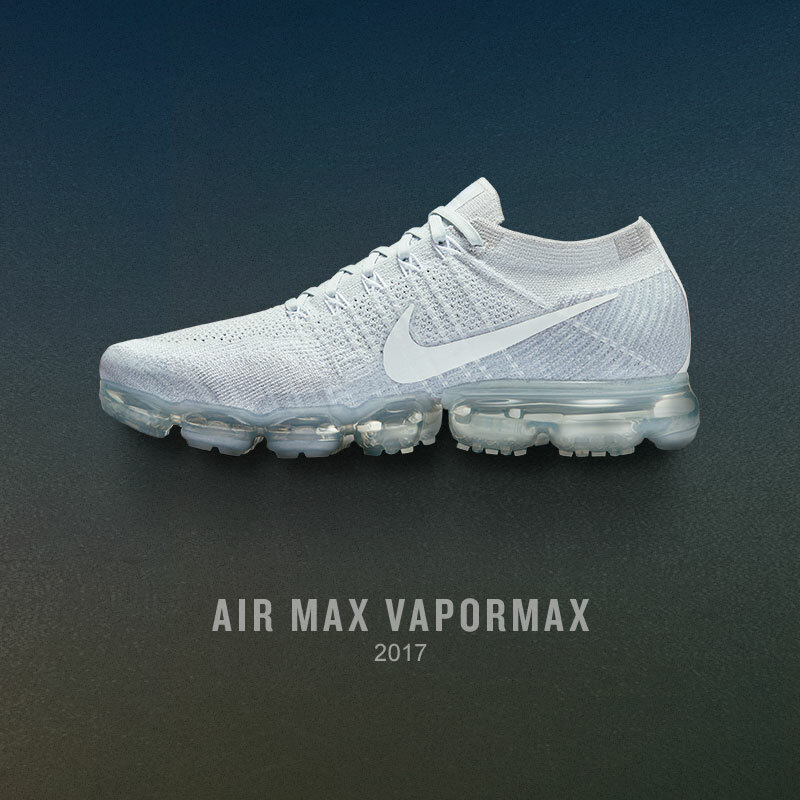 Get a pair of the new Nike Air VaporMax 2 11/11 at finishline.com. 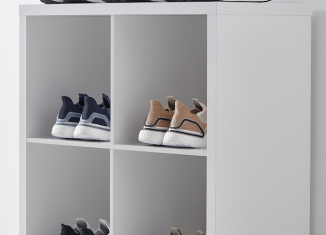 Detail colors include metallic gold, ash-sail and dark stucco and they pair perfectly with the rest of the shoe’s color scheme. 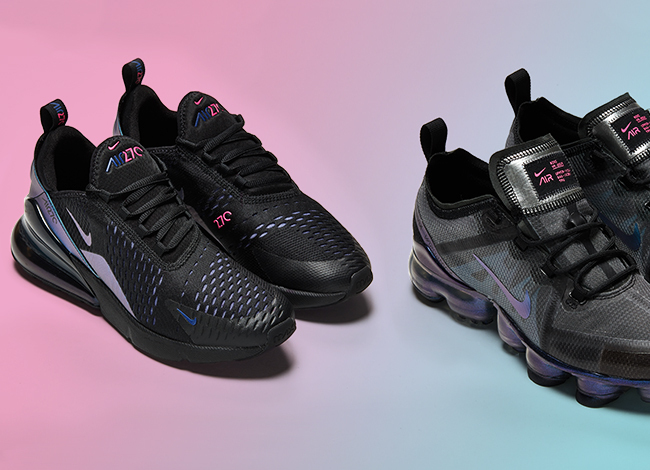 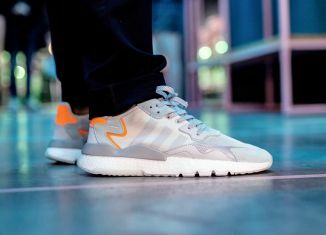 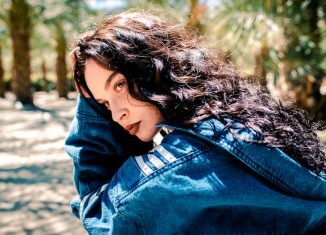 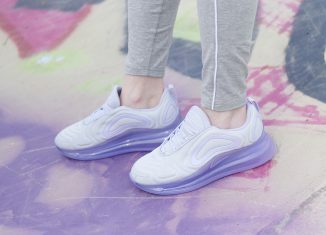 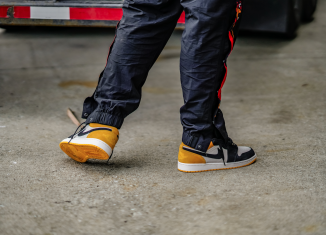 Casual athleisure or color coordinating with the rest of your street style, these kicks are sure to update your sneaker rotation. 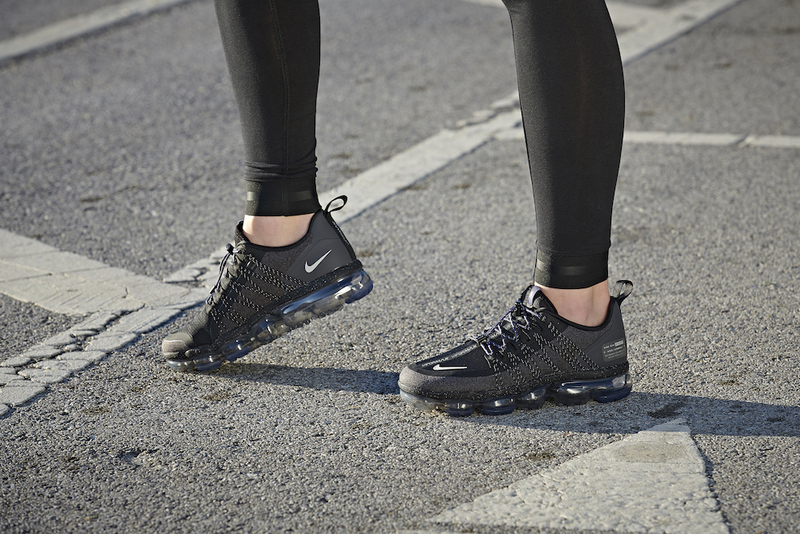 Get your pair of the latest Nike Air VaporMax styles on 11/1 at finishline.com. 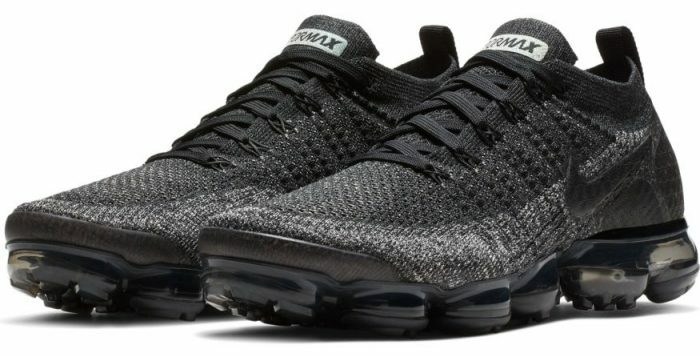 Ladies, if you’re a fan of VaporMax then you don’t want to miss out on the VaporMax Run Utility coming in black and white next week. 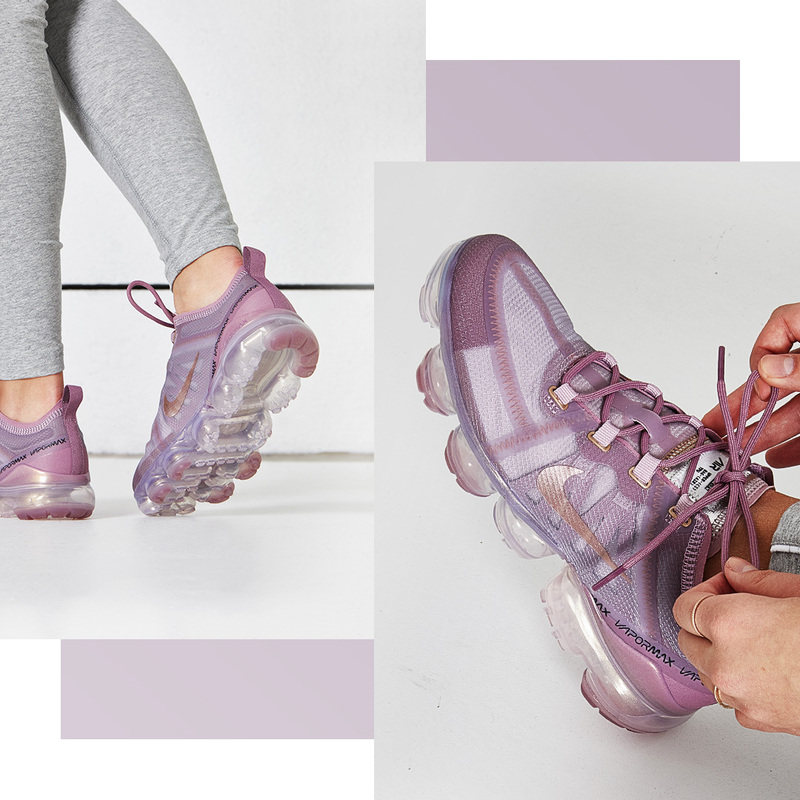 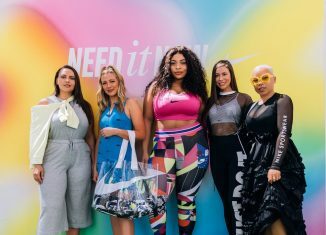 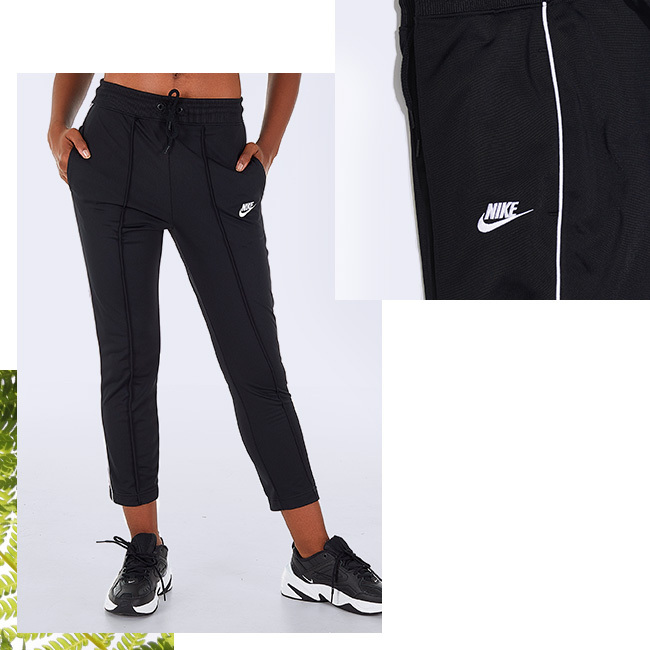 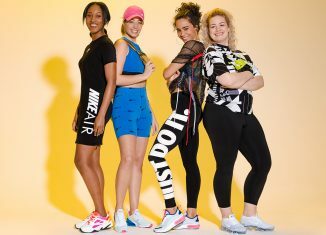 We’ve been loving this innovated style because it’s easy to go from the gym to the street while staying in the best athleisure footwear. 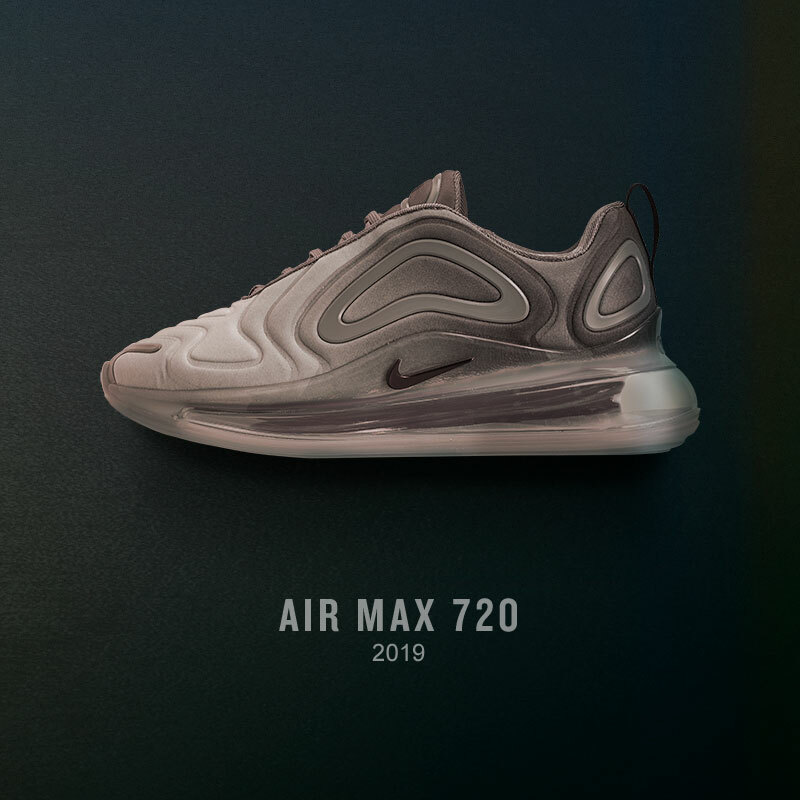 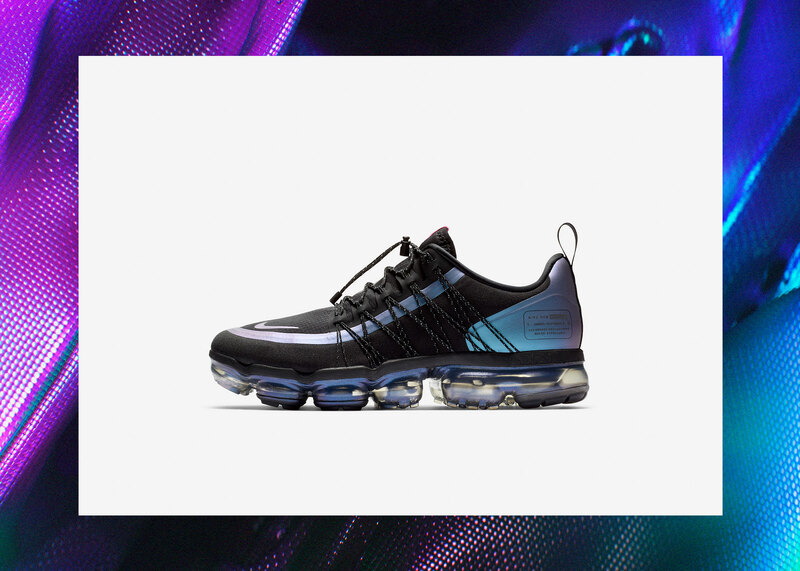 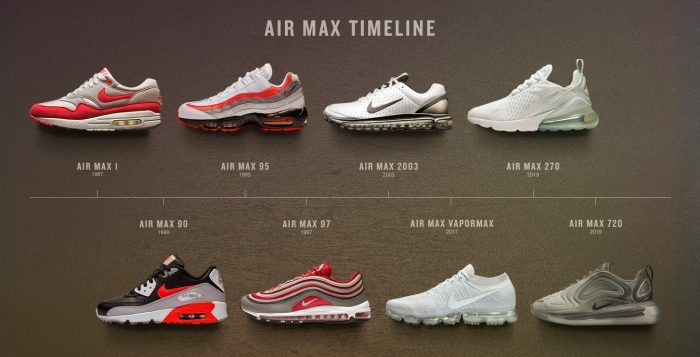 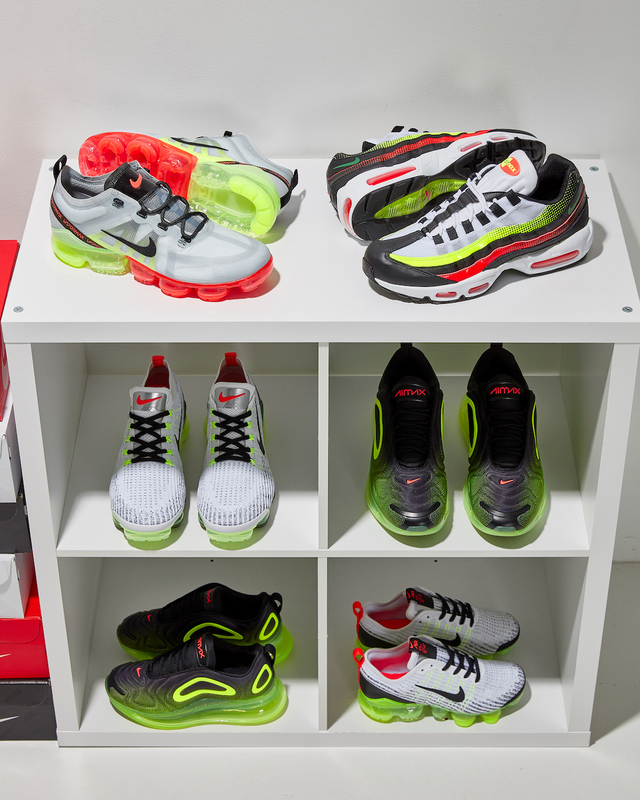 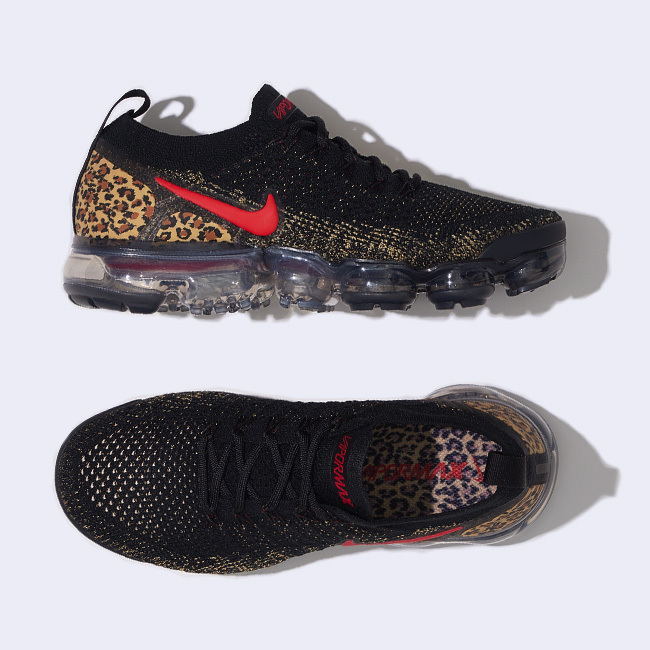 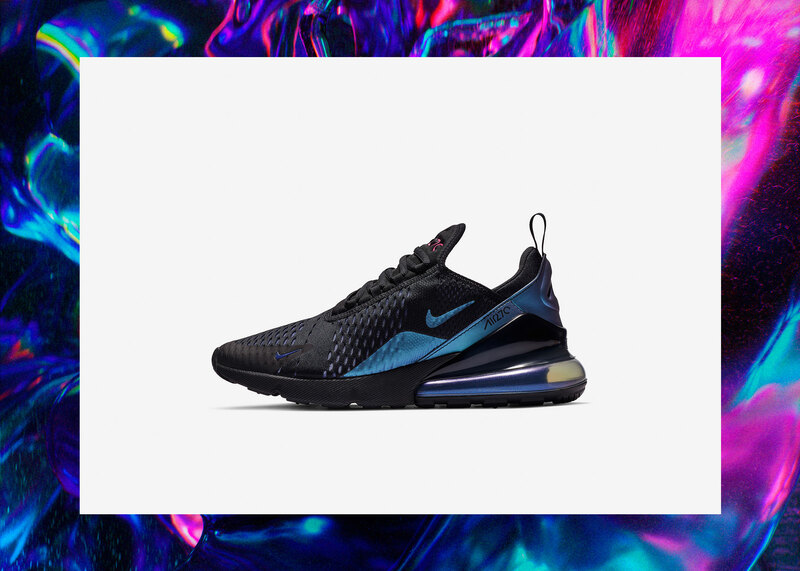 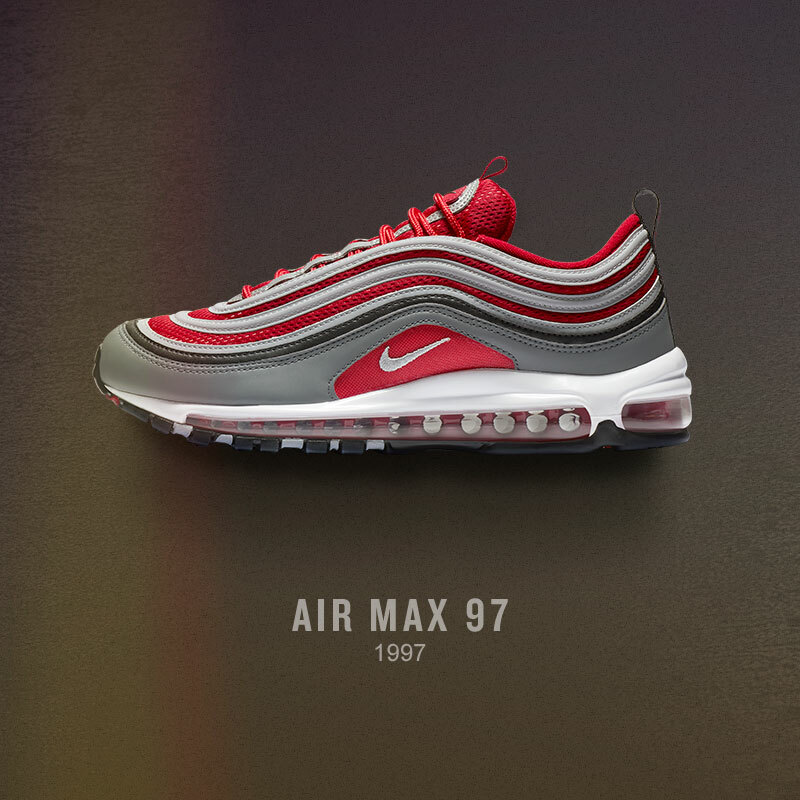 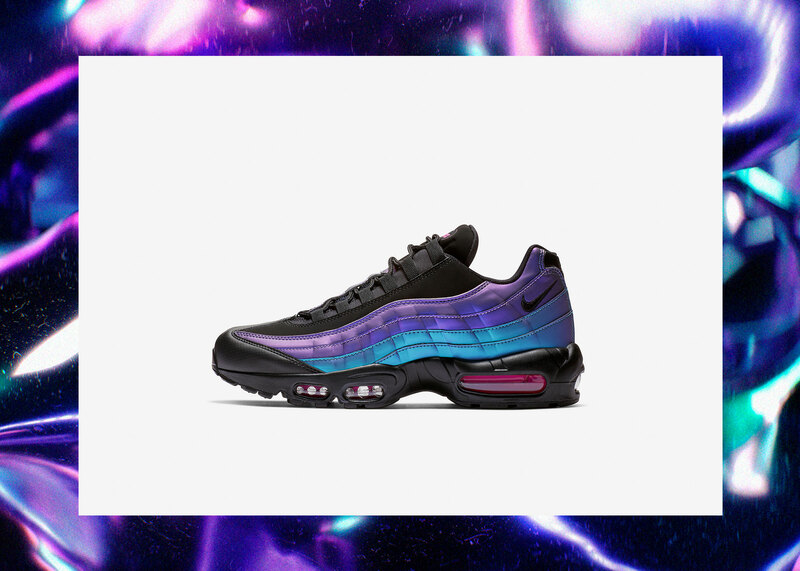 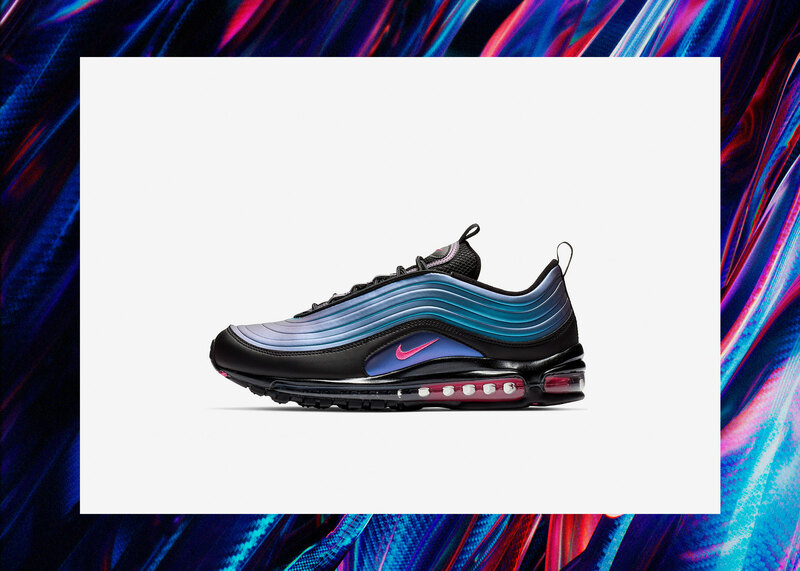 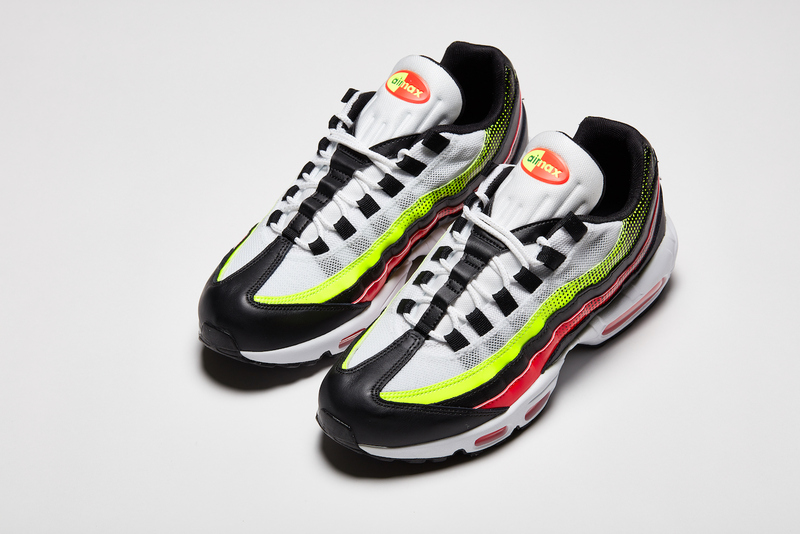 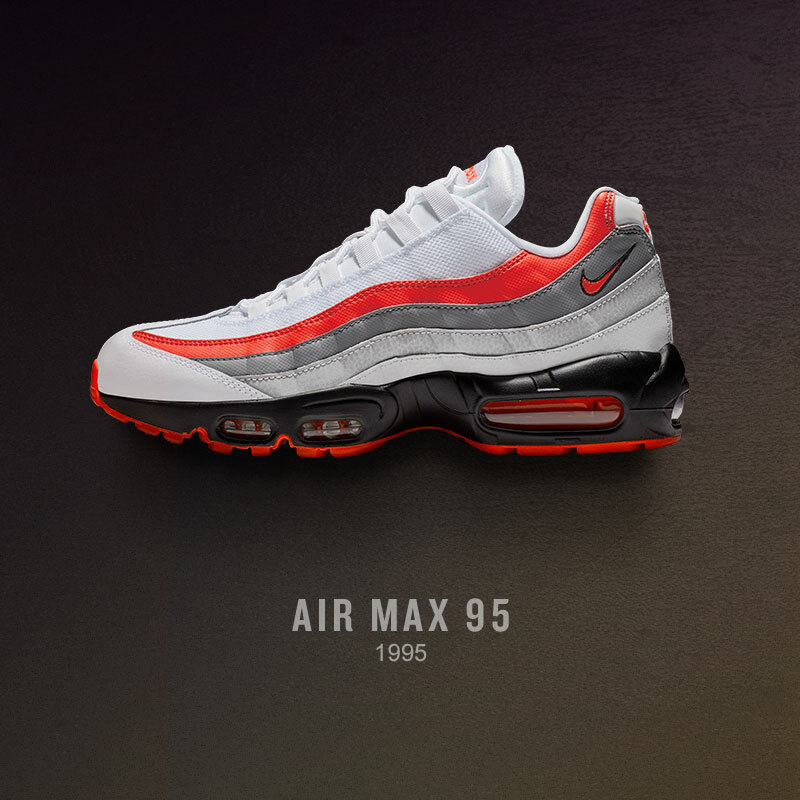 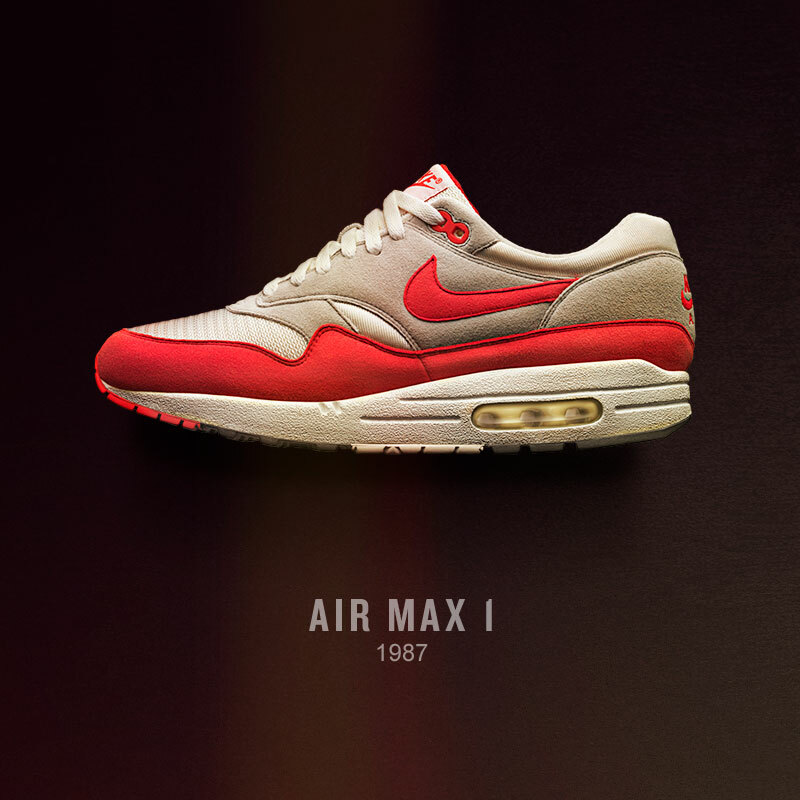 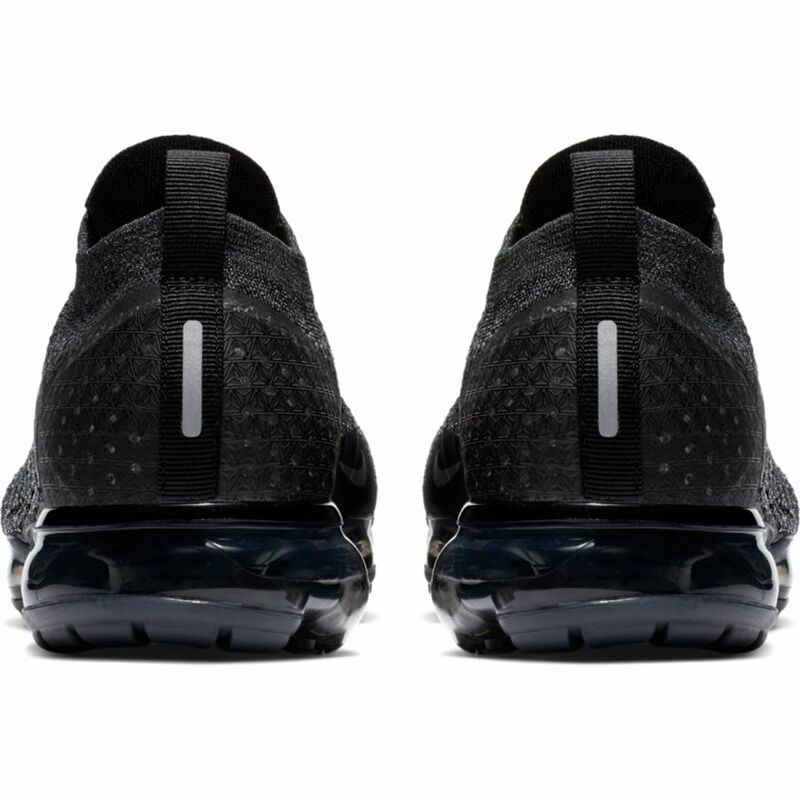 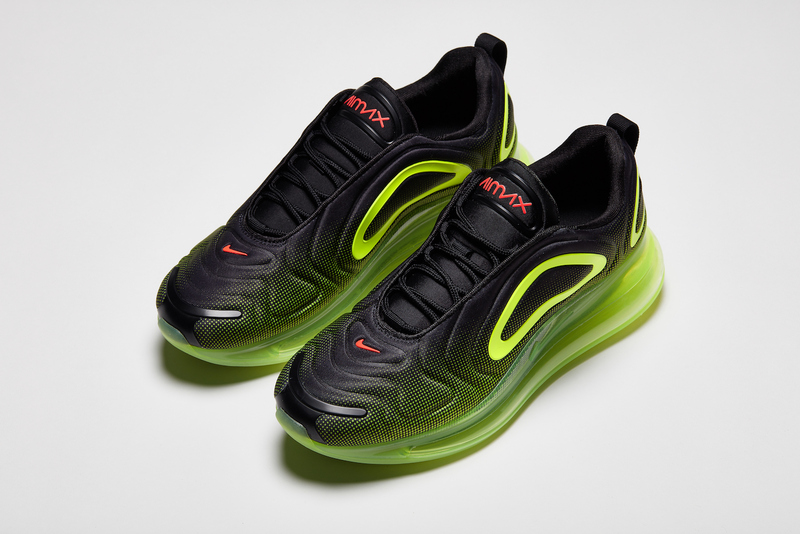 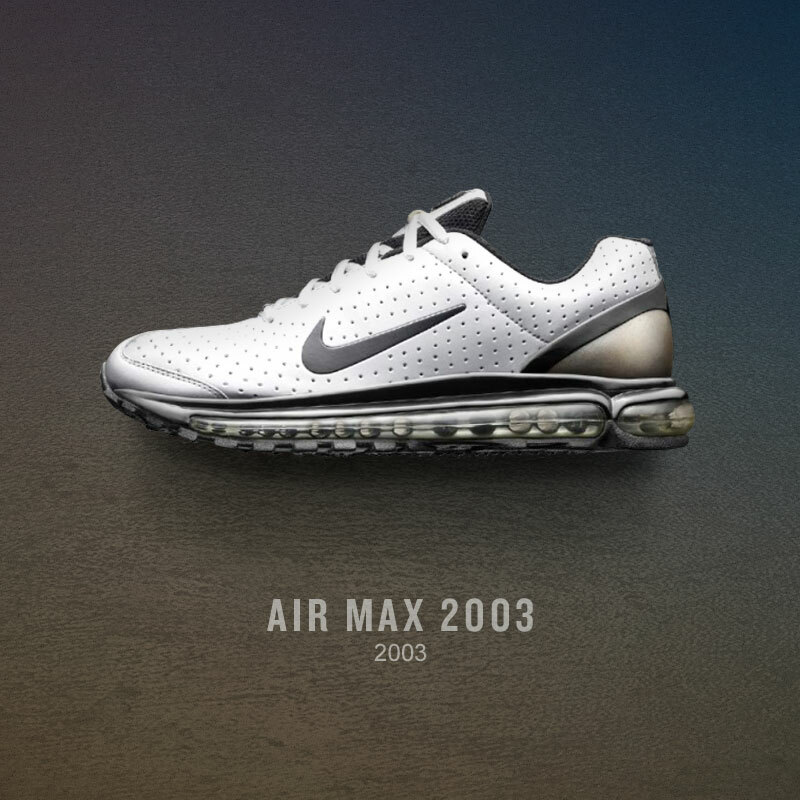 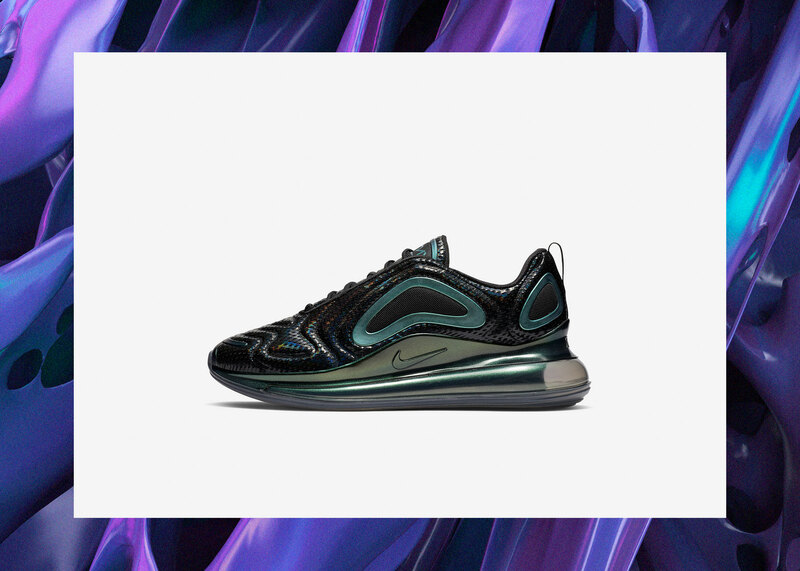 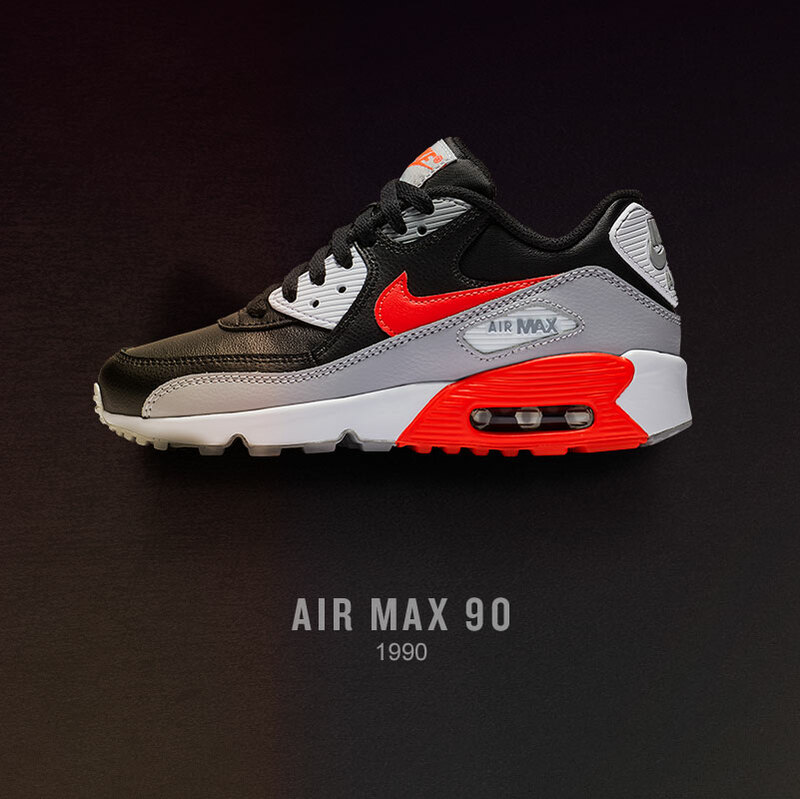 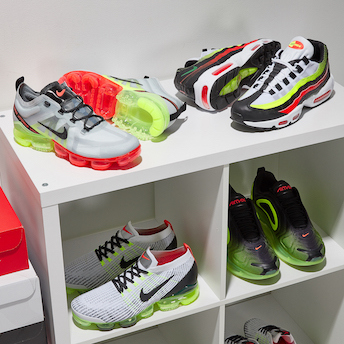 As you know, this design puts you right on top of Air Max technology which gives your foot the capability of feeling the air unit with every step. 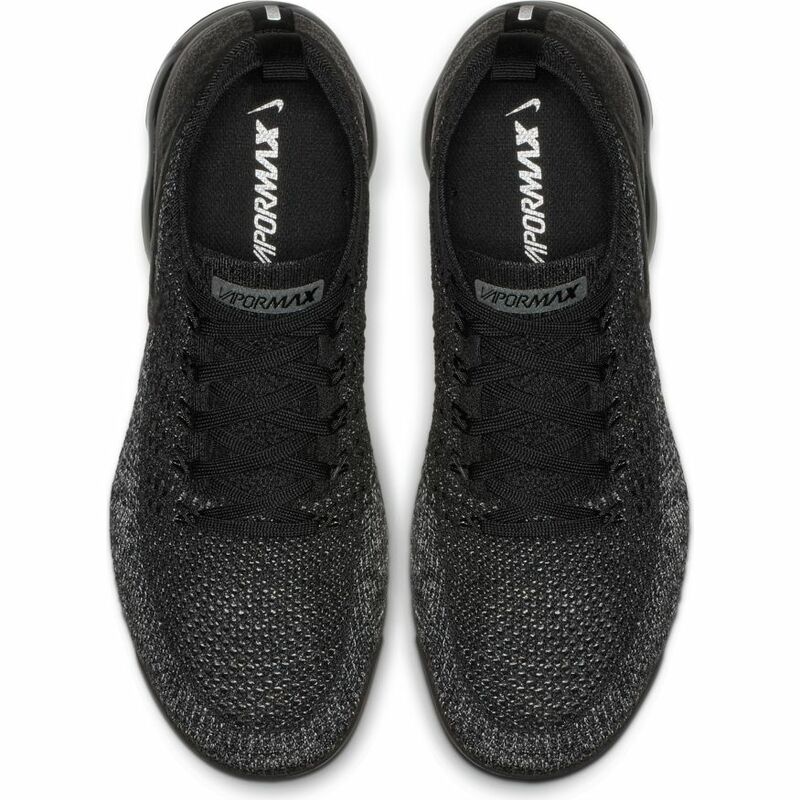 With detailing of Flywire cables that stretch from the air unit to the forefoot, this provides a secure lockdown feel. 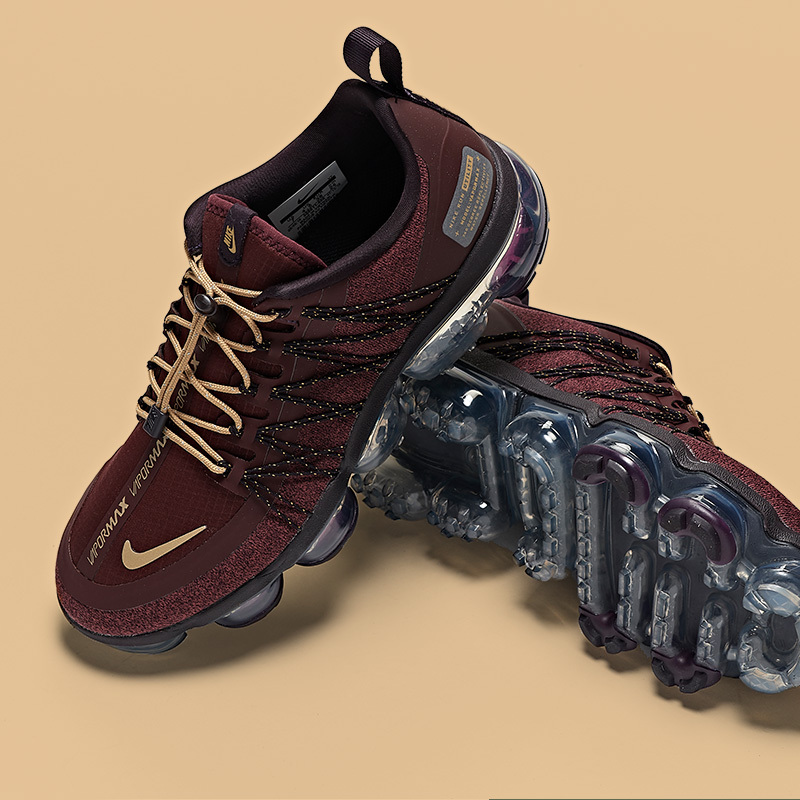 Get your pair of the Nike Air VaporMax Run Utility on 10/18 at finishline.com.